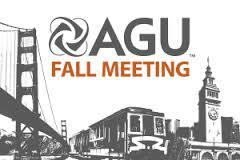 With nearly 24,000 attendees, AGU Fall Meeting is the largest Earth and space science meeting in the world.Now in its 48th year, AGU Fall Meeting is the best place to present your research; hear about the latest discoveries, trends, and challenges in the field; and network and make connections that can enhance your career. "Space Weather And Plasma in Space"
This workshop IsraSWAPS-2015 will be dedicated to the origin, evolution and predictability of physical processes that lead to the space weather hazards. Particular attention will be devoted to application of plasma physics methodologies and achievements to space weather problems. The meeting will also focus on using of plasma understanding as a test bed for astrophysics and space physics. 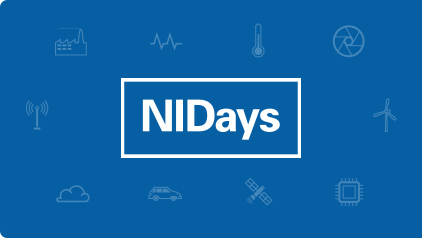 Contributions in observations, theory, numerical simulations, and experiment are welcome.